a spot of whimsy: fall for fridays: salem. 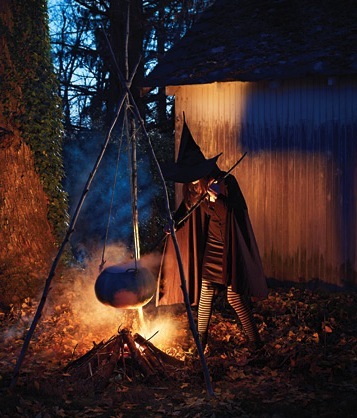 well we're off tonight for salem to join the witches and warlocks in their all hallow's eve celebrations. my sister and her husband are joining us as well, so they'll get to meet c's brothers for the first time :) will you be dressing up this weekend?! have a wonderful weekend. and happy almost halloween! Can't wait to see you!!! This photo reminds me of Hocus Pocus, now I have to watch it! That is AWESOME!! Have fun! this image totally have me geared up for halloween! we totally watched it while we were there, so fun! so glad to hear that Michelle!